When it comes time to change the outward appearance of your home, figuring out which choice is the best can be overwhelming. While siding is noted for its popularity, there are actually several good reasons why it is so sought out. Detailed below, we have listed reasons that customers have given us for choosing this style of exterior at The Siding & Insulation Company. 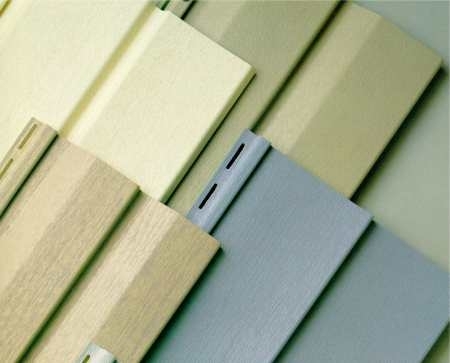 If you need to change the look of your home immediately, siding is one of the best ways to do it. In addition to giving your home a lot of clean lines, it is also a good way to avoid a paint job. 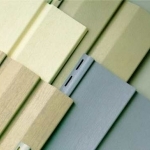 You simply choose from the large number of colors that are available for siding and add them to the house. 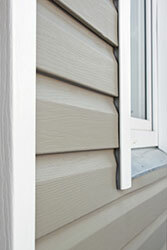 Siding is great for homeowners that are looking to resell their home quickly without a lot of extra expense. 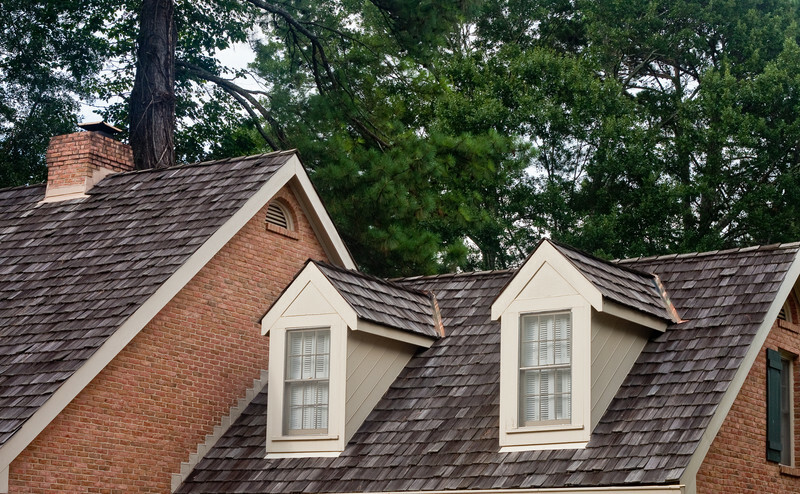 Potential homeowners appreciate the investment, and having new siding on the house means they have one less task to deal with as new homeowners. When you own a brick house, it will eventually need to be carefully pin-tucked. 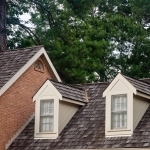 As for old-fashioned wood siding, it will need to be cleaned and repainted on a regular basis. 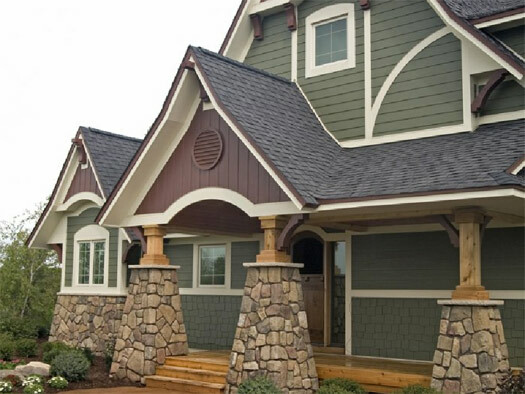 Alternatively, modern siding needs very little maintenance or painting, and this makes it an excellent choice for frugal homeowners or those with limited physical capabilities. There are several homes that have good bones, but the exterior is practically nonexistent. 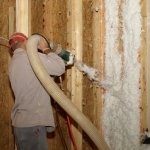 For instance, many homes in the past paid very little attention to insulation. However, when you put modern siding on an older home, this will give you a chance to add extra insulation along with the natural insulating qualities of modern siding. In either combination, doing this will help you dramatically decrease your monthly utility bills. In some cases, homeowners note that the siding pays for itself in this way. 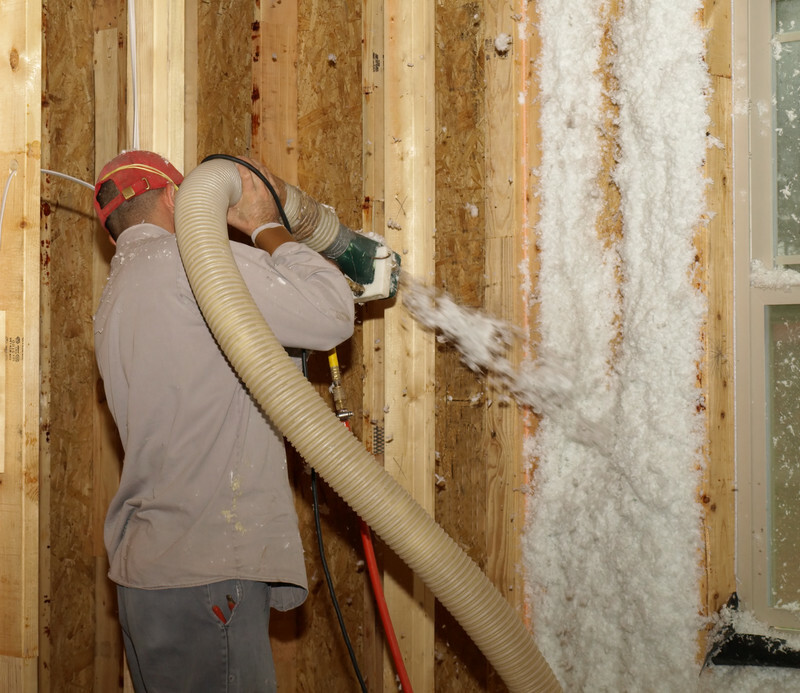 At The Siding & Insulation Company, we are happy to sit down with our potential customers and help them go through the details related to putting siding on their home. 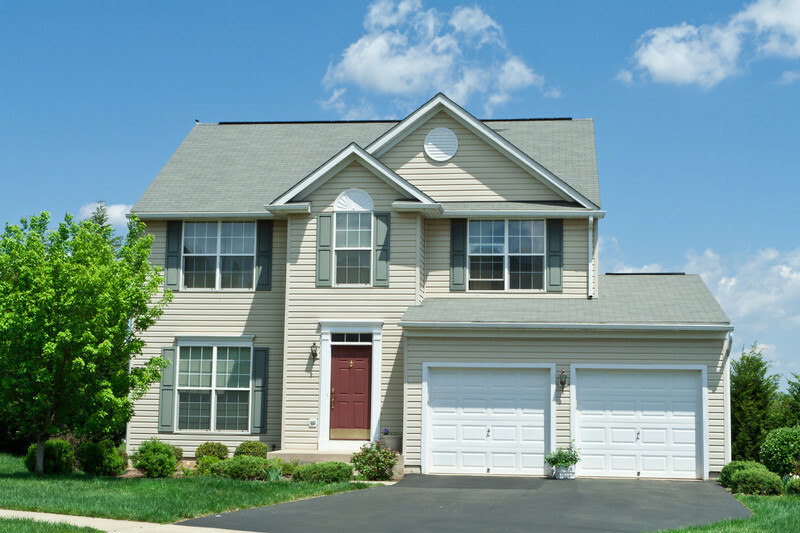 After a thorough breakdown, we guarantee that you will see why so many homeowners choose siding over all other exterior choices. To get started, give us a call, and we will schedule an appointment for you right away.